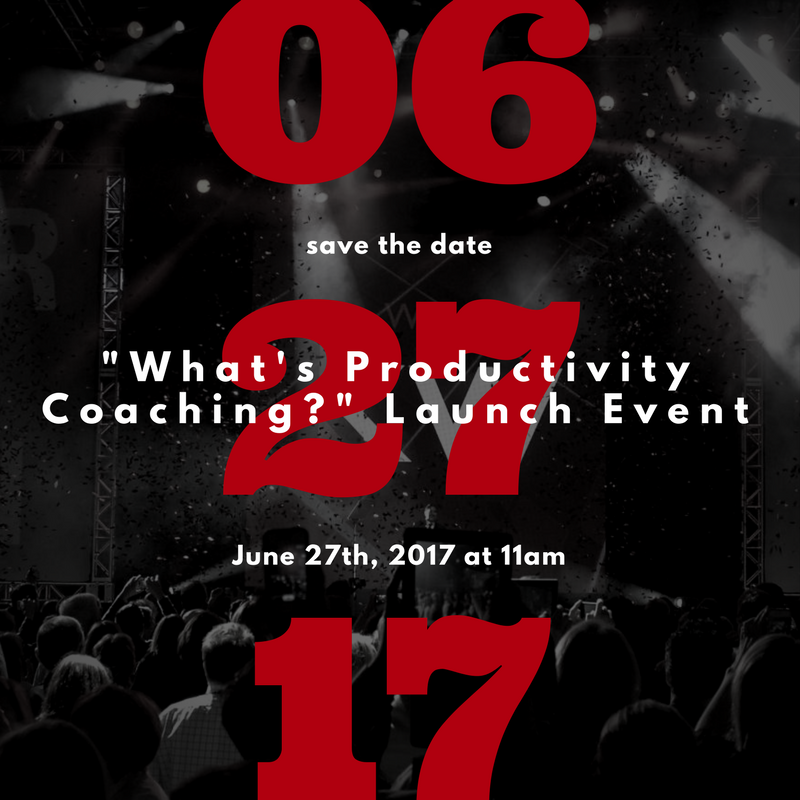 LAUNCH EVENT: What's Productivity Coaching? Do you know what you should be focused on everyday? You might need a Productivity Coach! On June 27th at 11am, join Monica to learn more about the PC Program for Keller Williams agents as we get ready for our July launch!